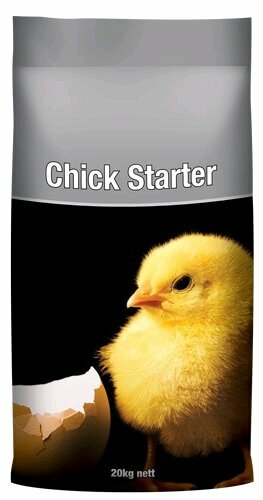 Chick Starter is a highly nutritious food formulated to be fed to day old layer chicks to 6 weeks of age. 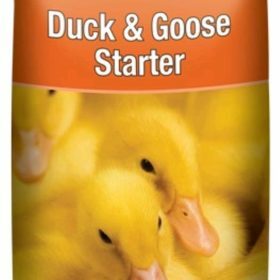 The diet is nutritionally balanced for essential nutrients such as protein, energy, vitamins and minerals to ensure strong and healthy early development. 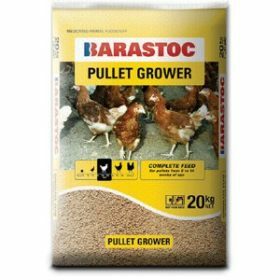 It is manufactured in crumble form to ensure that it is easy for small birds to consume and contains a coccidiostat for the prevention of the intestinal disease coccidiosis. Feed Chick Starter crumbles ad lib. to 6 weeks of age. 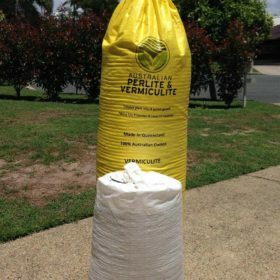 From 6 weeks of age until point of lay feed ?Pullet Grower MP? 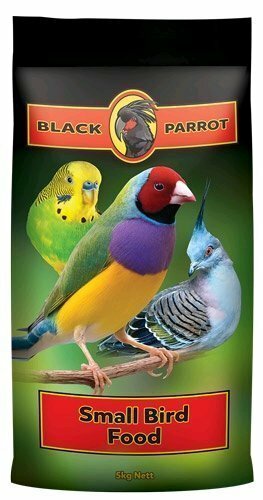 or ?Red Hen Pullet? 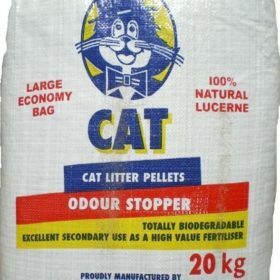 ad lib. 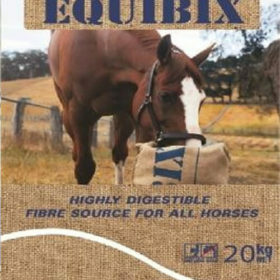 (or restrict feed if body weight control is necessary). 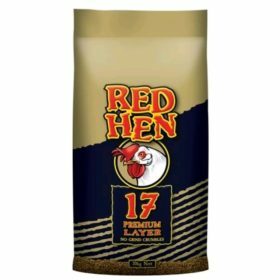 From point of lay (approximately 18 weeks of age) feed a quality layer food such as ?Red Hen Layer?, ?Red Hen Free Range Layer?, ?Red Hen 17?, ?Showbird Breeder MP?, ?Hi-Lay Mash?, ?Xtra Egg? 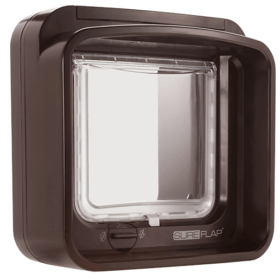 or ?Home-Lay?. 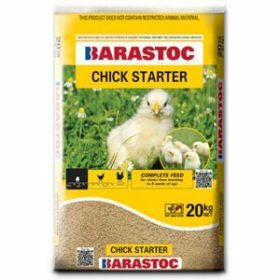 Chick Starter is formulated from a selection of the following ingredients: Wheat, triticale, barley, oats, peas, lupins, lentils, beans, soyabean, canola, sunflower and products derived from these ingredients.? 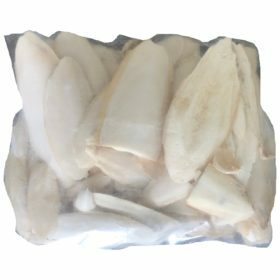 Meatmeal, fish meal, blood meal, fat, limestone, di-calcium phosphate, sodium bicarbonate, salt, lysine, methionine, threonine, tryptophan, antioxidant, enzymes and lasalocid sodium.